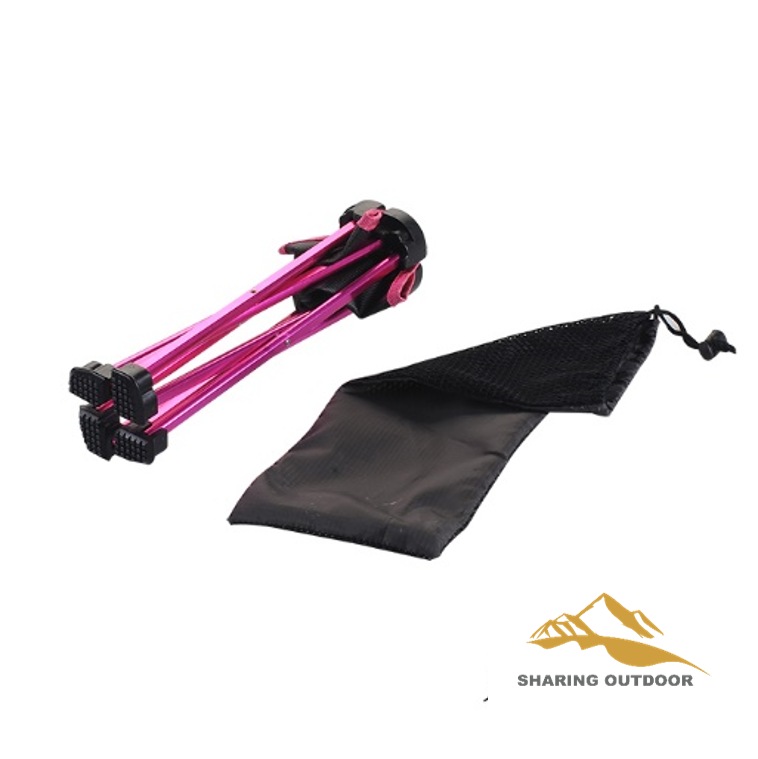 This chair is made of 6063/7075 Aluminum alloy, it is light ,anti-corrosion and easy to carry with you to do camping,picnic,beach,barbecue and other outdoor activities. 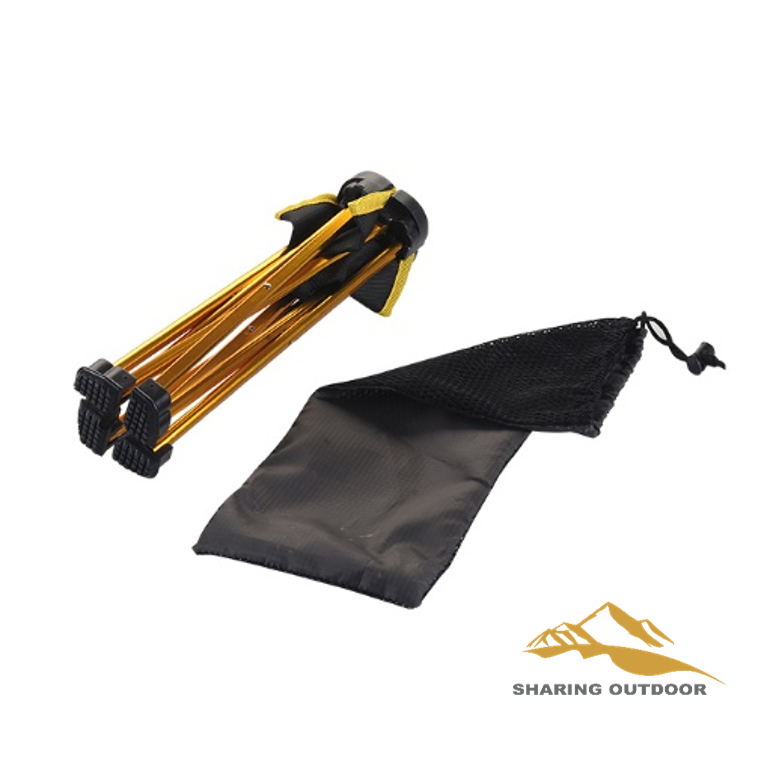 The Material of this folding stood is Aluminum Alloy(6061 or 7075) + Oxford Fabric or Nylon Buckle. The dimension is about 23*23*26cm/9*9*10.2inch(L x W x H) . The color of this type chair could be Red, Blue, Orange, or others customer inteseting. Just tell us, we do believe we can make it for you. 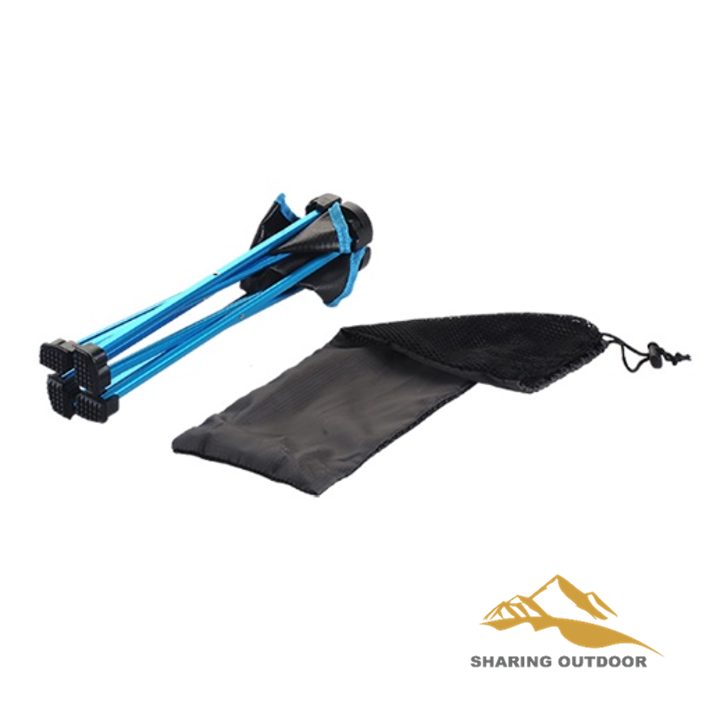 Looking for ideal Mini Outdoor Folding Stool Manufacturer & supplier ? We have a wide selection at great prices to help you get creative. All the Mini Picnic Chair are quality guaranteed. 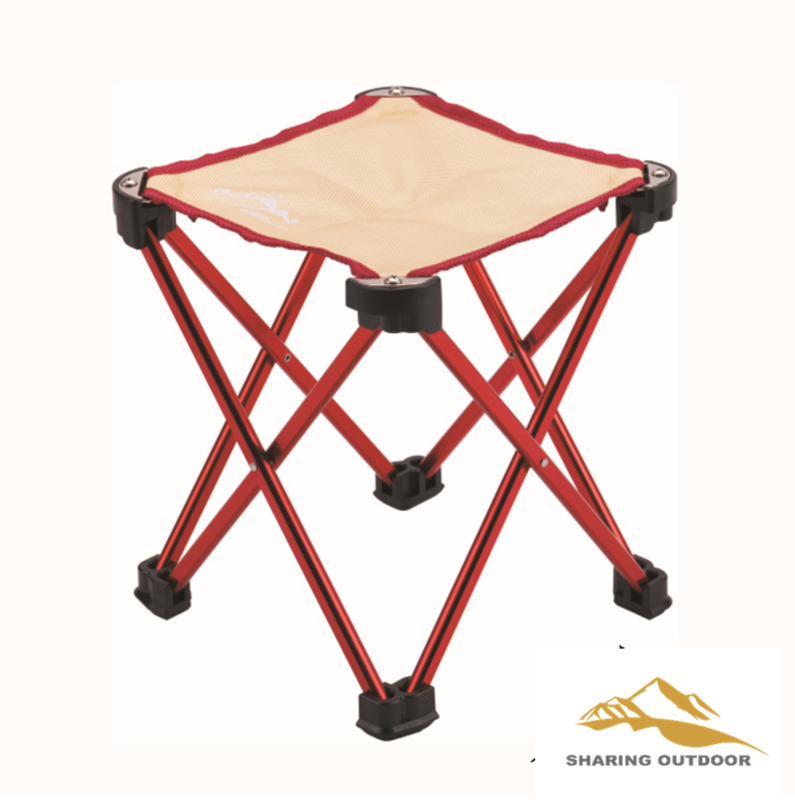 We are China Origin Factory of Outdoor Fishing Picnic Chair. If you have any question, please feel free to contact us.